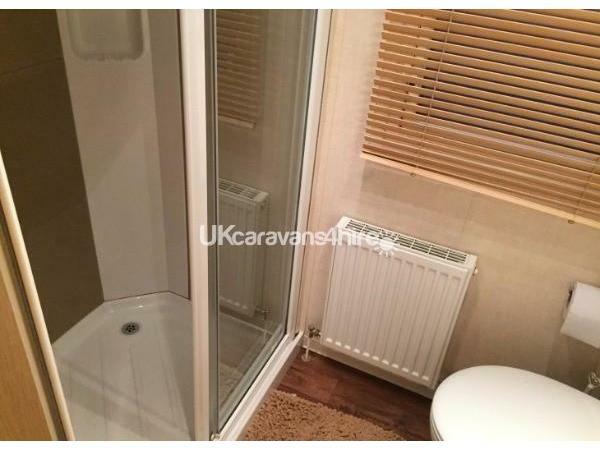 Additional Info: This holiday home equips a 32″ flat screen TV with free view channels for your entertainment. 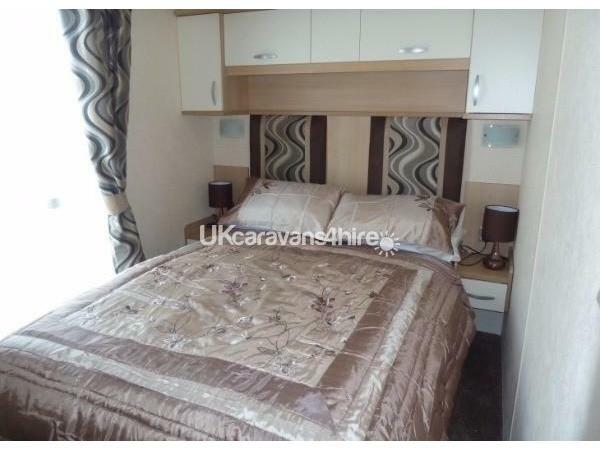 The caravan is sited close to the main haven entertainment complex. Thanks for your enquiry, we are a friendy family business and will aim to return your enquiry within 24hours although most enquiries will be answered on the same day. 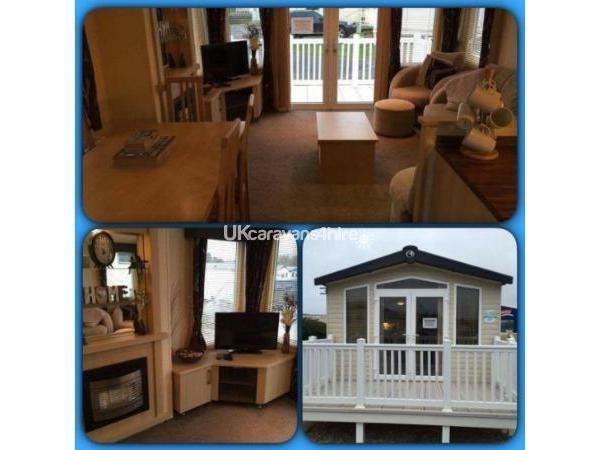 If you're looking for a top of the range holiday home for you and your family that's close to the complex, look no further. 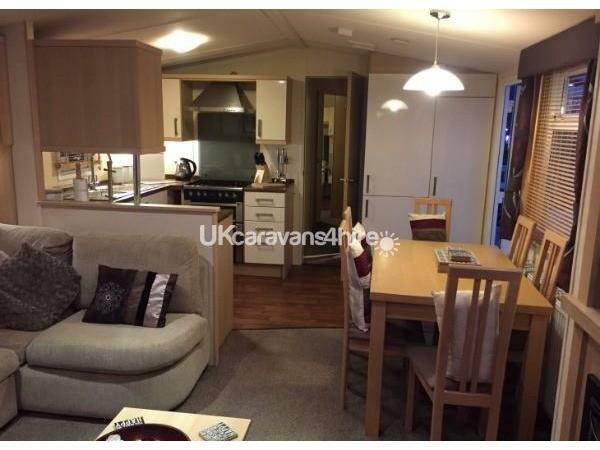 Our Swift Moselle is sited on Laurel rise 41, directly opposite the main entertainment complex. 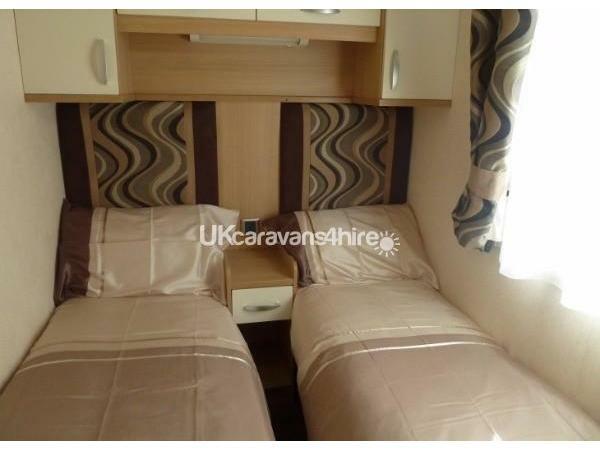 It has 1x Master bedroom, 2x Twin bedrooms & a pullout bed in the lounge, making it suitable for up to 8 people. 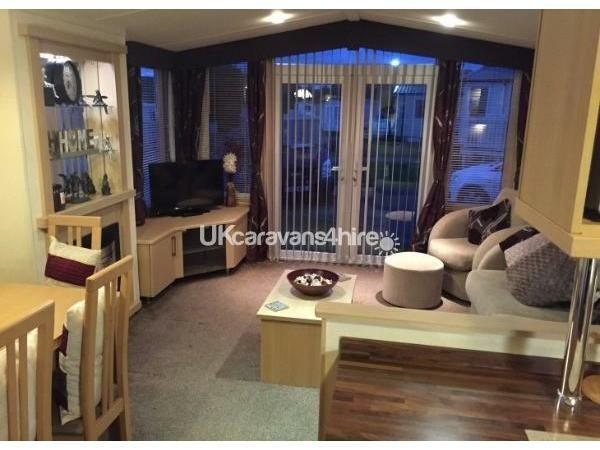 Double glazing, Central heating & a gas fire in the lounge make this caravan super warm inside on a chilly evening. 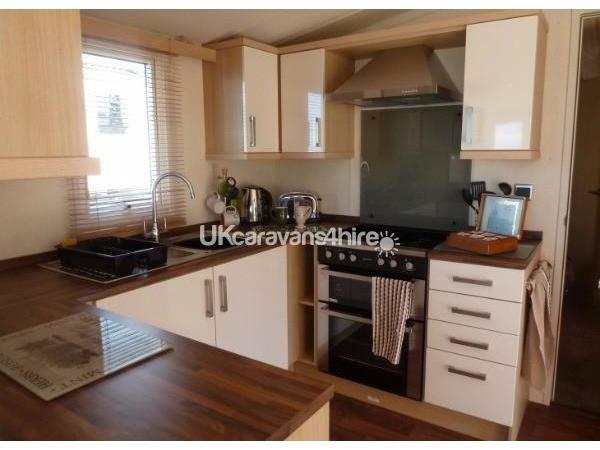 The kitchen is fully equipped with all the necessary appliances you may need, including a full sized fridge/freezer. 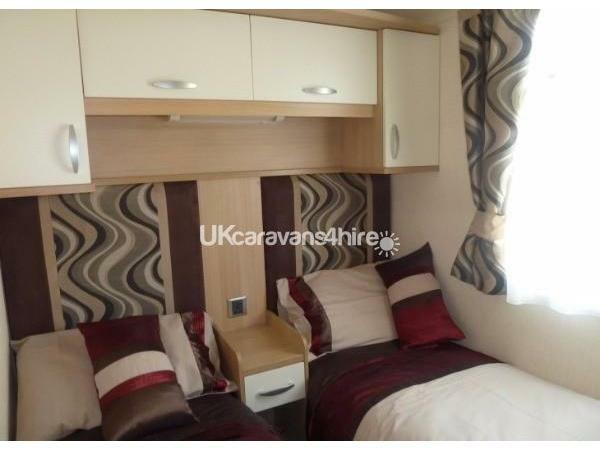 It also has enough cutlery and crockery for up to 8 people. 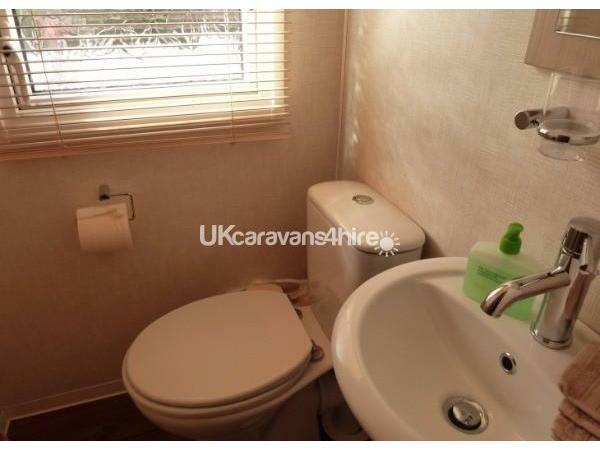 The main W/C has a shower unit, sink unit & a toilet. 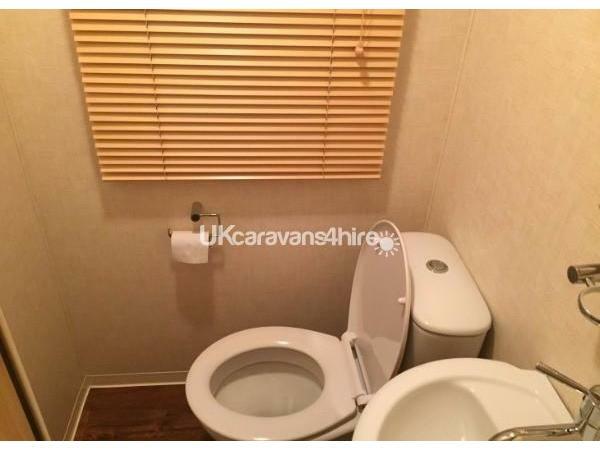 Their's a second W/C with a toilet & sink unit. 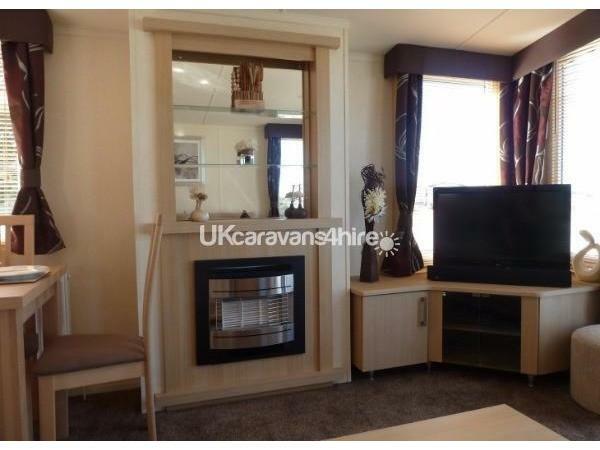 Theirs a Flat screen TV in the lounge, fitted with free view for your entertainment. 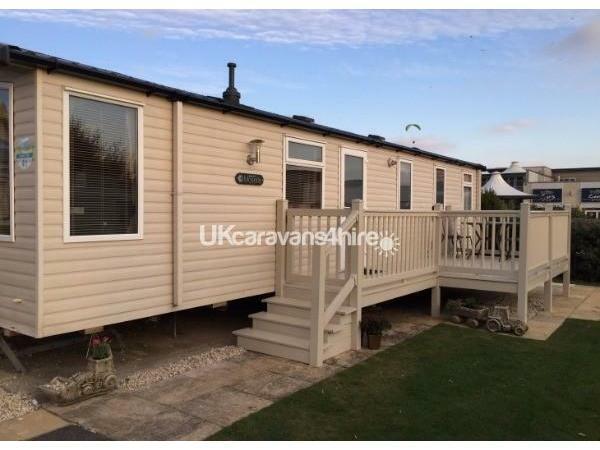 French doors lead onto an enclosed UPVC veranda, the side-veranda has an outdoor patio set where you can enjoy outdoor dining. The side-veranda is a brilliant sun-trap.